A scientific study conducted at the Dr. Rath Research Institute shows that commonly used prescription medications classified as channel blockers (widely used for management of high blood pressure, arrhythmias, angina pectoris and other conditions) can lead to deprivation of vitamin C inside the cells. These findings published in the American Journal of Cardiovascular Disease (June 2016, Vol. 6, No. 2) now explain the reason behind increased risk of heart disease, breast cancer and gum problems reported in many clinical studies with this class of drugs. 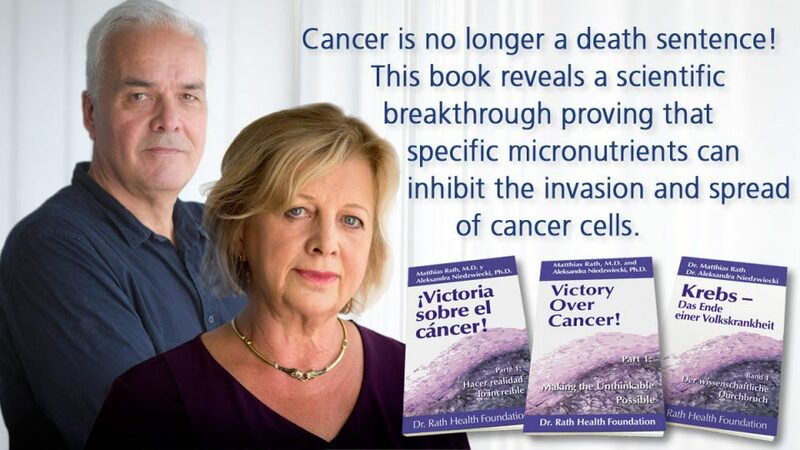 Most significantly, the study addresses how to overcome this deficiency with vitamin C therefore providing scientific advice for millions of doctors around the world. Prescription drug sales of calcium, sodium and potassium channel blockers have reached $6 billion worldwide. In the United States calcium channel blockers are the eighth largest drug class in prescription sales. They prevent calcium from entering the cells, by blocking specific channels located on the membranes of cells building blood vessel walls (smooth muscle), heart muscle (myocytes) and other tissues. The Dr. Rath Research Institute study shows that in addition to blocking the entry of calcium these drugs obstruct the uptake of vitamin C by the cells. Vitamin C is an essential nutrient for the production of collagen which is the key stability molecule for the blood vessel walls and connective tissue in general. 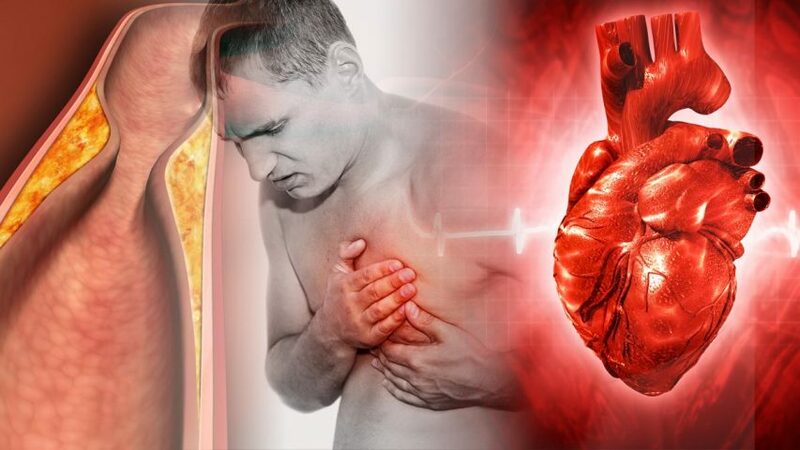 A deficiency of vitamin C is especially harmful in the artery wall cells as it can cause microscopic structural damage followed by the build-up of atherosclerotic deposits, the cause of heart attacks and strokes. The study indicates that among the studied channel blockers, nifedipine (i.e., Procardia, Nifediac) has the most pronounced effect causing a significant decrease of collagen production by the human vascular muscle cells. The fact that calcium channel blockers – taken by tens of millions of heart patients worldwide in the belief that they help prevent heart attacks – are actually increasing the risk for it has been a major impediment in cardiology. Most significantly, the Dr. Rath Research Institute study shows that the blockage of collagen production by calcium channel blockers can be compensated by vitamin C, and in particular by ascorbyl palmitate, its lipid-soluble form. With the publication of these scientific data it is now scientifically and ethically impossible for a doctor to prescribe channel blockers without recommending a regular daily intake of supplemental vitamin C to support vital cellular bioenergy requirements.